The increasing popularity of Cloud PACS (picture archiving and communication system) systems and organizations begin realizing the benefits of managing, sharing and accessing medical imaging exams in the Cloud require a better planning for migrating huge amounts of imaging data from on-premises PACS systems to the Cloud. 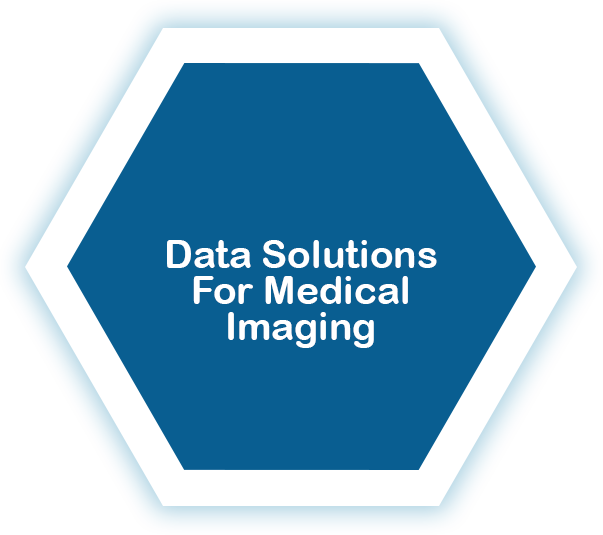 The global market for medical imaging information systems is expected to grow and the amount of medical imaging data mounting substantially. Cloud-based PACS technology perfectly matches such large-scale data challenges by providing nearly unlimited storage resources on demand. 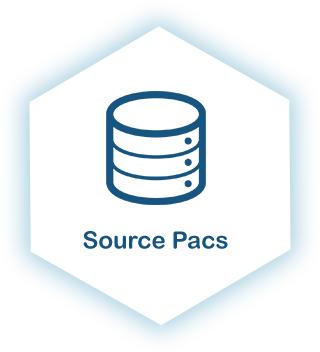 Although, migration to a Cloud-based PACS presents many benefits at the same time bring unique challenges which enterprises need to address for successful deployment and implementation. One of the biggest challenges when migrating to the cloud is transfer large amounts of data efficiently and securely at scale. Speed and Bandwidth should also be considered during the planning phase. DICOMATICS has partnered with a leading Cloud PACS provider as well as Microsoft to help customers move large scale data to Microsoft Azure in a seamless, safe and secure manner. 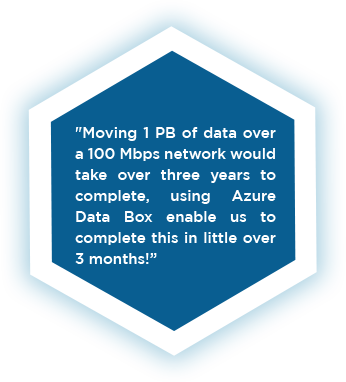 We combine online cloud migration with offline bulk move of data to the cloud by leveraging offline ingest using Microsoft Azure Data Box solution we can effectively bulk transport data to Azure as part of our migration process. Our integrated solution with end-to-end chain of custody and data verification at the object level ensure the data set is intact and secure. 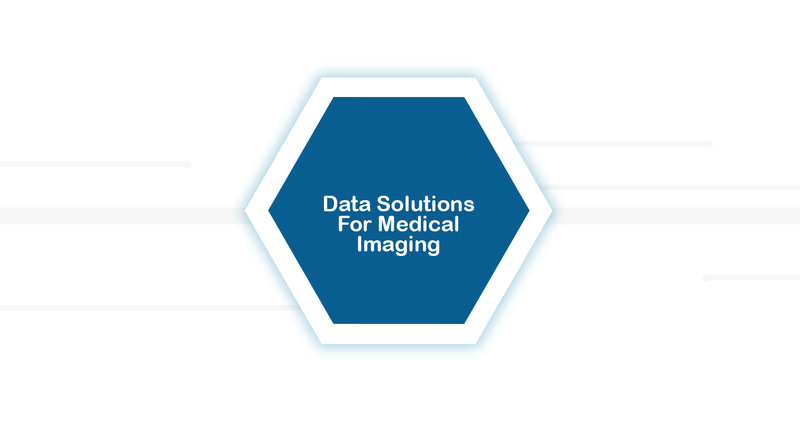 Our imaging data migration solution accelerate moving Terabytes and Petabytes of medical imaging exams to the secure, scalable and elastic Azure Cloud with speed, ease, and confidence. Safely and efficiently migrate images, reports, and sensitive patient data from any legacy environment to your next-generation system or to the cloud. we manage the end-to-end process from connectivity and configuration through data assessment, exchange, and validation. This includes data cleansing, along with seamless data integration between enterprise systems, such as HL7/ADT messages to EMR/PACS/VNA. DICOMATICS hold data security of utmost importance. We make sure that sensitive information remains protected throughout the entire migration process and that data is store encrypted. With unparalleled security and built in governance, chain of custody and data verification capabilities to ensure the integrity of data in each phase of the transfer process. Data Box appliance has a 80TB storage capacity, Data Box protects its data with built-in security protections at every level. 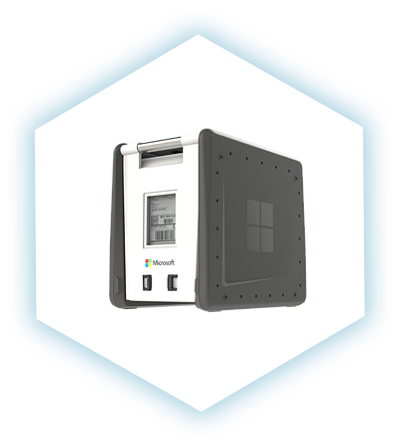 Externally, the Data Box has a hardened, tamper-resistant case for safe transport. Internally data is secured with 256-bit encryption, and only accessible with a key provided separately from the Azure Portal. Once customer data has been uploaded to Azure, the Data Box is wiped, sanitized in accordance with NIST 800-88r1 standards. 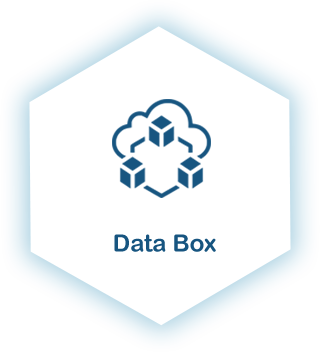 Azure Data Box is a service that enables the rapid transfer of large data sets from your on-premises repositories to your Azure tenancy, thereby reducing your costs, mitigating your risks, and accelerating your time-to-value. 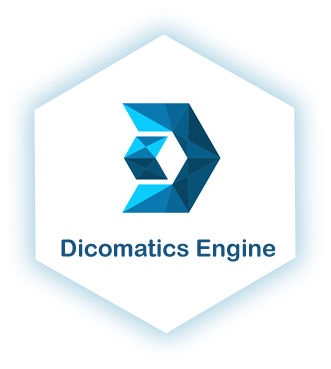 DICOMATICS proprietary migration engine store DICOM files to Azure Data Box, the appliance then shipped to Microsoft Azure Data Center and data uploaded into customer Azure Cloud storage profile. Data cleansing & quality is our expertise during the migration process we will perform normalization, deduplication and reconciliation of the data. Patient and study data will be corrected automatically, data edits will be applied to the DICOM tags to ensure integrity and data quality in the new system. DICOMATICS Migration engine put you in control with online dashboard and mobile app access to monitor and control the migration. Data validation is done on each step, when extracting data from the source system, when storing data to the Data Box, and when storing data to the Cloud PACS, we are comparing and validating that each study and its relevant objects exists. Validation reports is generated and shared with the customer for full transparency and confidence. Missing studies will be extracted again, failed or missing studies will be documented and troubleshooting process will take place until final validation.